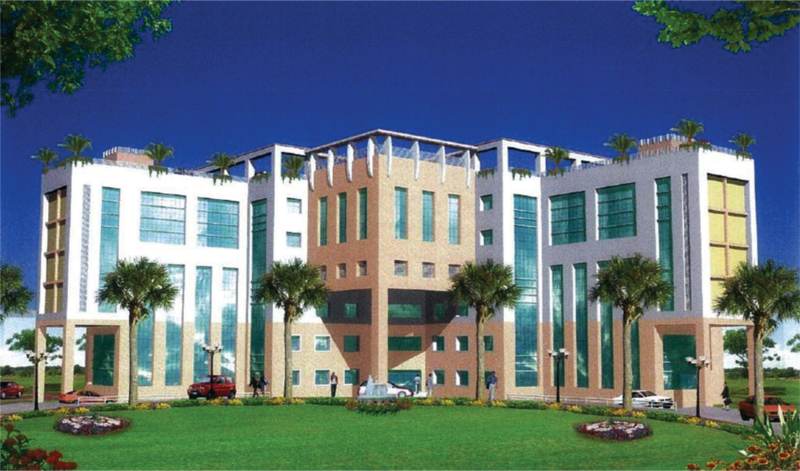 Span Structures : MULTI STOREYED OFFICE BUILDING OF POLLUTION CONTROL BOARD (P.C.B.) AT GOMTI NAGAR, LUCKNOW, U.P. AT GOMTI NAGAR, LUCKNOW, U.P. CONST. AGENCY : U.P. RAJKIYA NIRMAN NIGAM LTD.